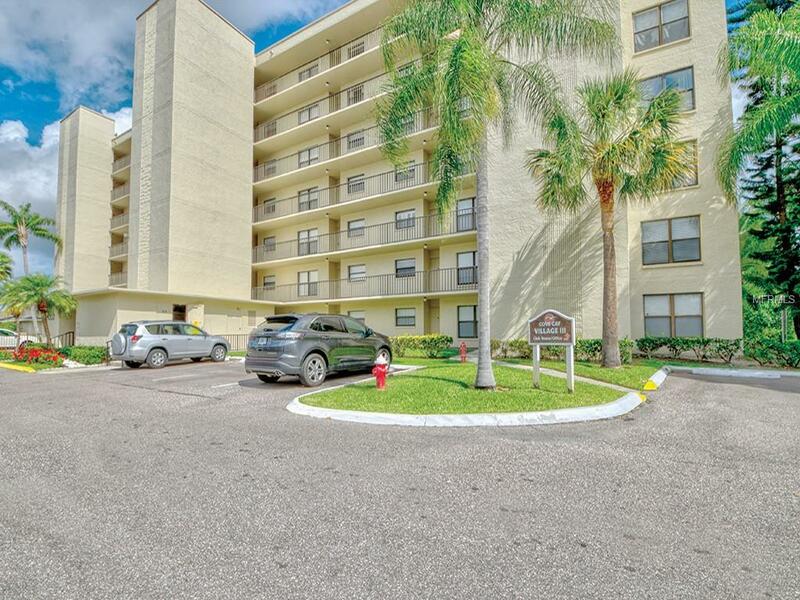 Wonderful open floor plan, 2 bedroom, 2 bath split plan condo in the exciting Waterfront Golfing Community of Cove Cay. 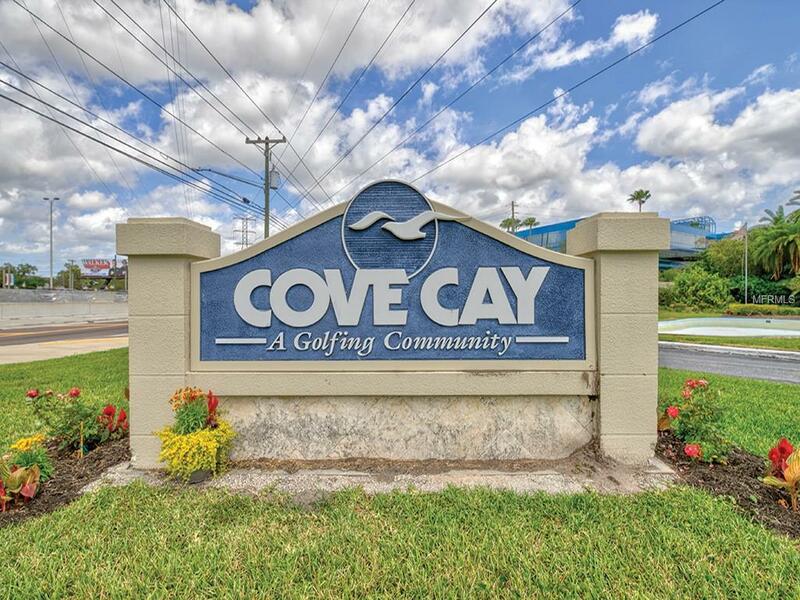 Cove Cay is semi-private gated golfing community known for its quiet, waterfront, well-maintained grounds and offers 24 hr gated security, an onsite restaurant/pub, 18 hole PAR 71 golf course and the Cove Cay Marina. 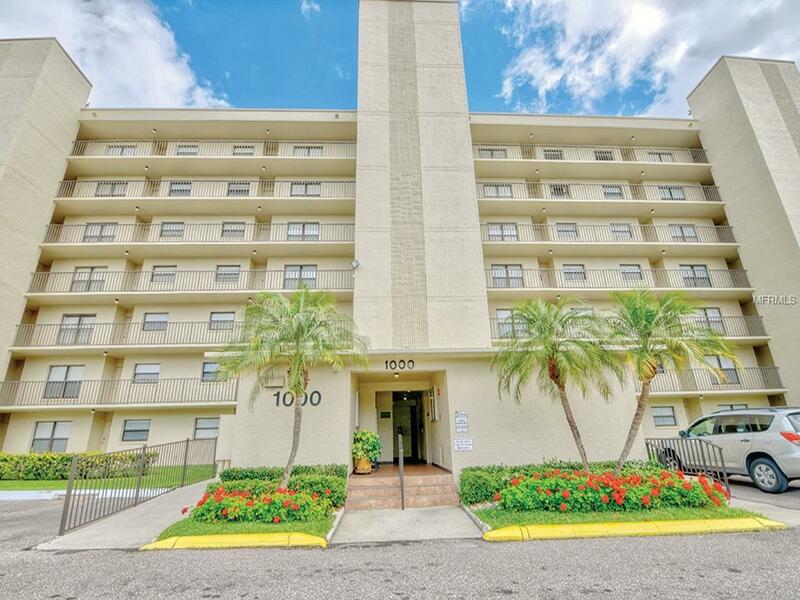 The condo features an Updated Kitchen with stainless steel appliances/glass tile backsplash/slow-close cabinets & doors with butcher block counter tops, an open floor plan with views of the Marina/Pool/Canal, split bedroom plan, inside laundry, building elevator, 2 full baths, dining room, living room, large screened balcony with beautiful views. If you love golf and you love the water, this is one of the only communities in Pinellas County which offers both at your fingertips. Whether this is your new primary home and a seasonal getaway, you will not be disappointed in your decision to make this your home. 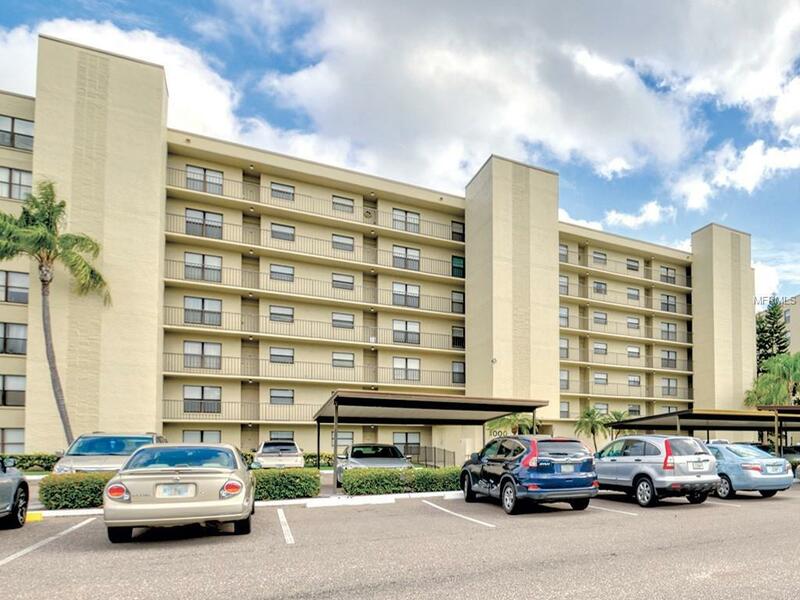 Additional Lease Restrictions 3 Month Minimum With And Only 2 Different Tenants Per Year. Buyer To Verify With Association. Amenities Additional Fees Cove Cay Marina is Available With Storage Rental & Boat Docks For Additional Fees. There Are Golf Memberships Available At Cove Cay For Additional Fee's. The Onsite Bayview Pub & Grille is Open To The Public & Available With A Social Membership. Pet Restrictions 1 Indoor Cat Only.